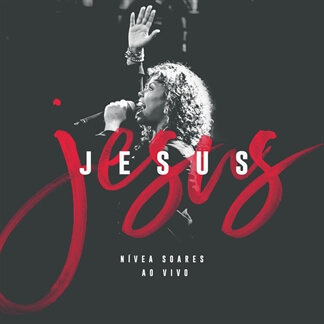 Portuguese MultiTracks from Nívea Soares Just Added! 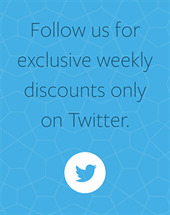 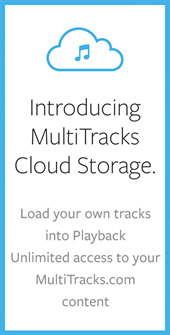 Here at MultiTracks.com, we are committed to resourcing the church with music that will reach different populations and language groups all around the world. 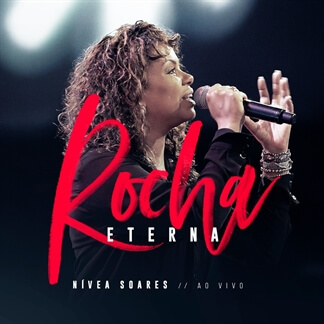 As we continue to expand our international catalog, we are excited to announce that we have just added Portuguese MultiTracks from popular Brazilian singer and songwriter, Nívea Soares. 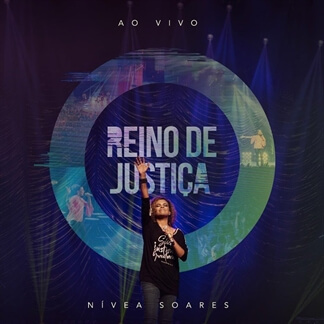 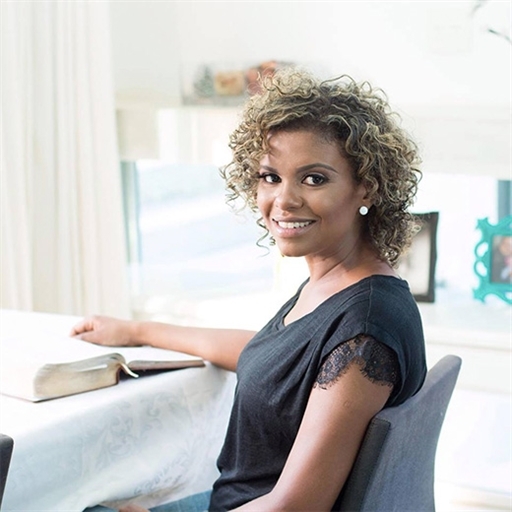 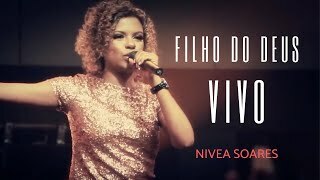 Nívea has been leading worship for over 15 years, performing with the influential Brazilian Contemporary Christian band, Diante do Trono from 1998 until 2003 when she released her first album as a solo artist. 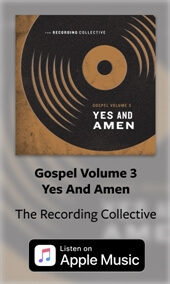 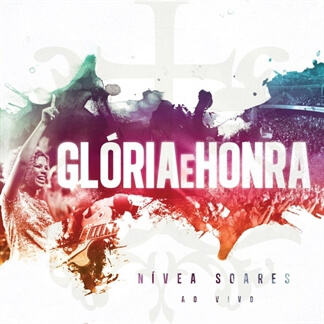 We have added the MultiTracks from her 2012 worship album, Glória e Honra, which was recorded live at Igreja Batista Central in Belo Horizonte, Brazil with 3500 people in attendance.